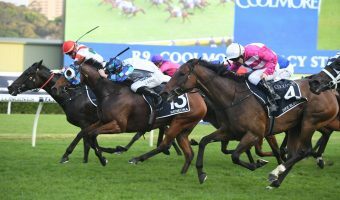 Progressive interstate-trained three-year-old Top Of The Range will continue on in Queensland this Winter Racing Carnival with Michael Moroney weighing-up the next-up options. 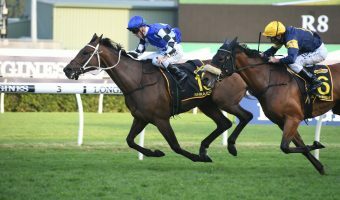 Trainer Michael Moroney is considering a 2017 Tattersall’s Cup run against the older stayers with his three-year-old Top Of The Range at Doomben next race. 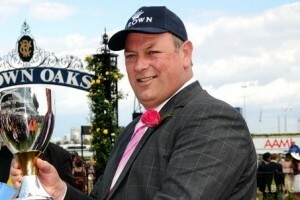 Photo: Taron Clarke. 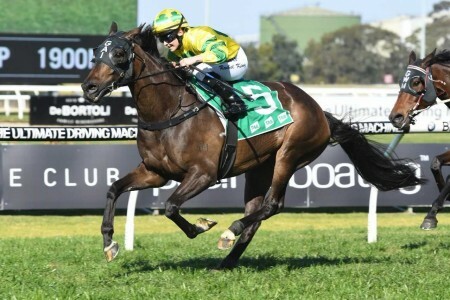 Savabeel gelding Top Of The Range has had two runs in Brisbane this campaign including his fast-finishing fourth at Doomben in last weekend’s Group 2 Queensland Guineas (1600m). 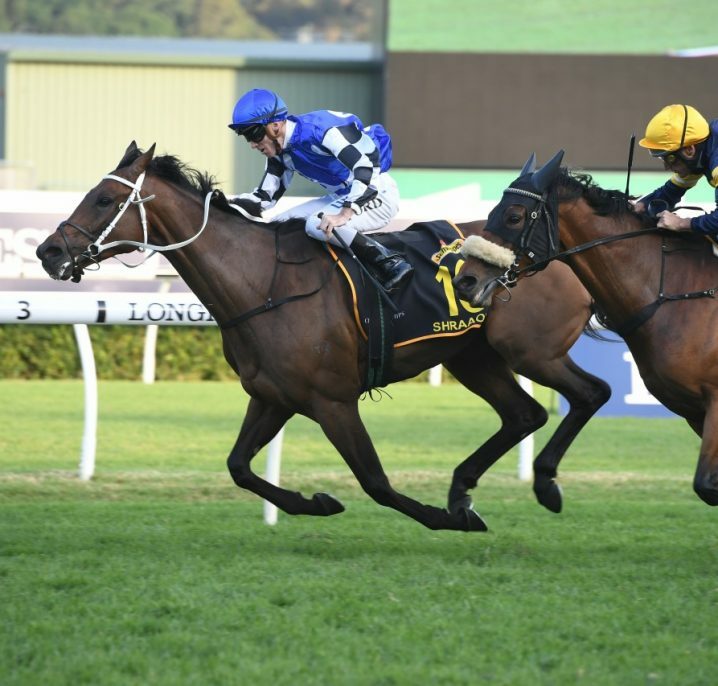 In the Stradbroke Handicap Day support act, the youngster was ridden by Patrick Moloney who got him from the back of the pack to within two and a quarter-lengths of the winner Salsonic as a $31 roughie. 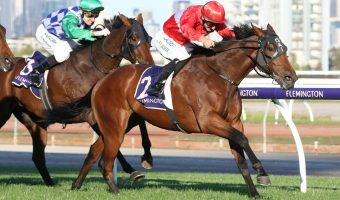 It was a brave run from Top Of The Range who was originally in Brisbane with Moroney eyeing a shot at the Group 1 Queensland Derby (2200m). 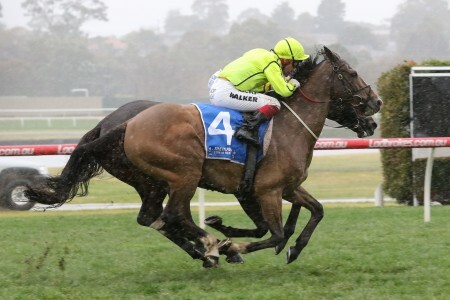 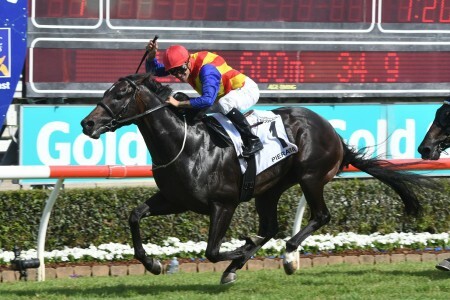 The horseman changed plans however after his up-and-comer failed to come within nine lengths of Order Again at Eagle Farm on May 27 in the Group 3 Grand Prix Stakes (2200m) on a Heavy-rated track. 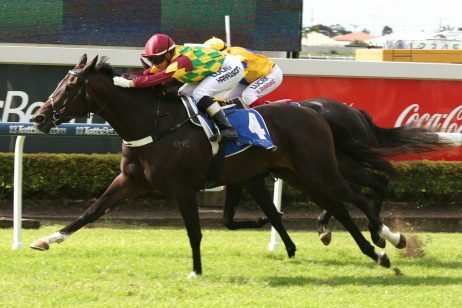 “I think it was the ground more than anything that tripped him up at Eagle Farm,” Moroney told Racenet. 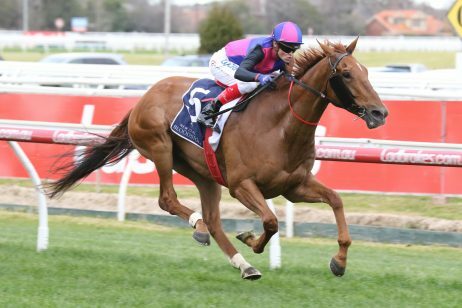 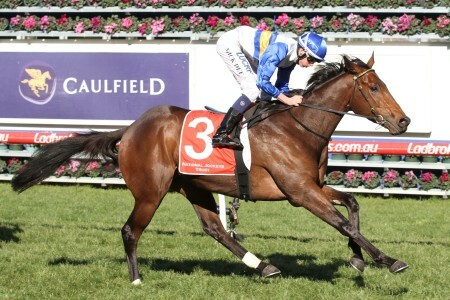 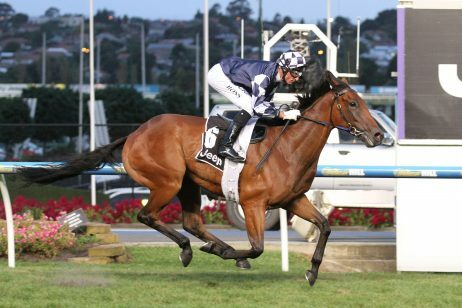 “I’m sure he’ll stretch out later but to be fair he’s probably best at that 1600 – 2000 metre range right now. 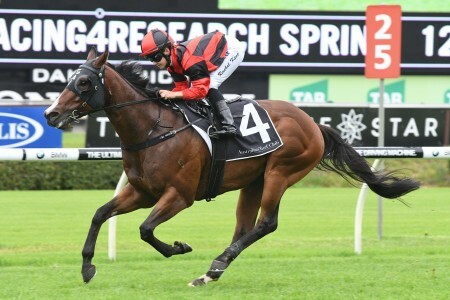 Happy with his horse’s efforts last weekend, Top Of The Range working well late after doing plenty from his wide barrier (15 of 16) draw in the Queensland Guineas, Moroney will press-on in Queensland next race. 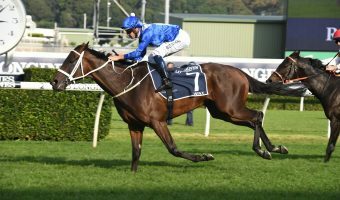 “He’s a horse with his quirks but I spent a lot of time with him in Queensland and the trip away first to Sydney and now with him in Queensland has made a big difference,” Moroney explained. 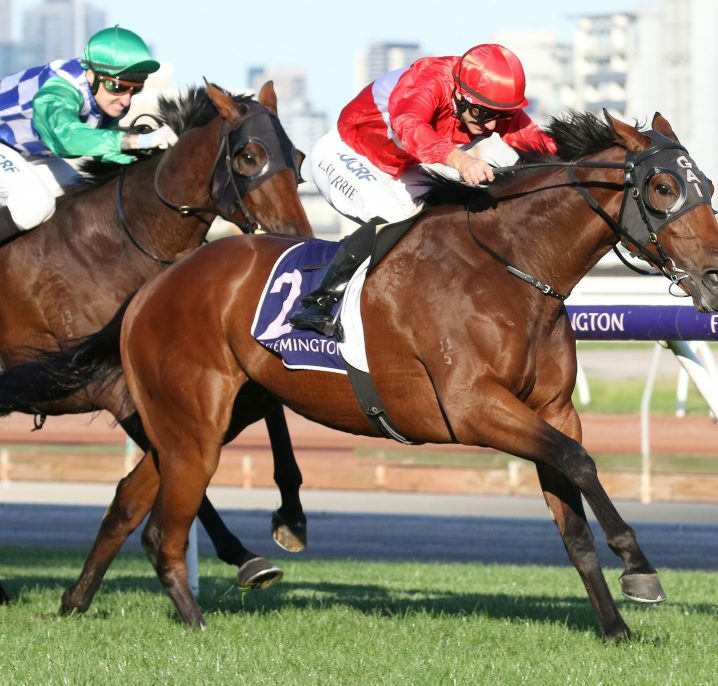 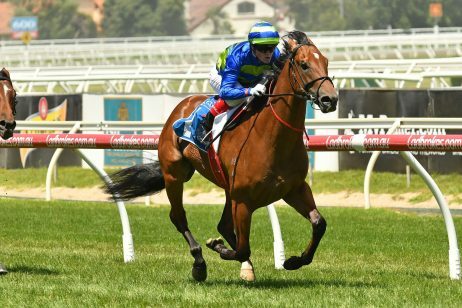 “He was all but scratched at Pakenham first-up when he wouldn’t leave the mounting yard, it was only Patrick [Moloney] who knew him well that got him out. 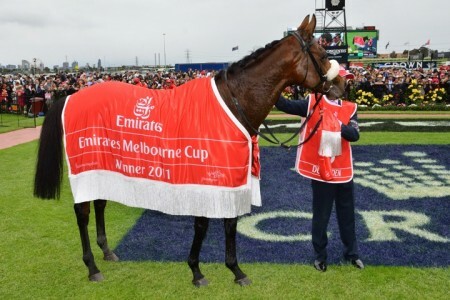 “On Saturday Patrick said he was quite happy to trot along to the barriers and never looked like stopping once so he’s grown up a lot. 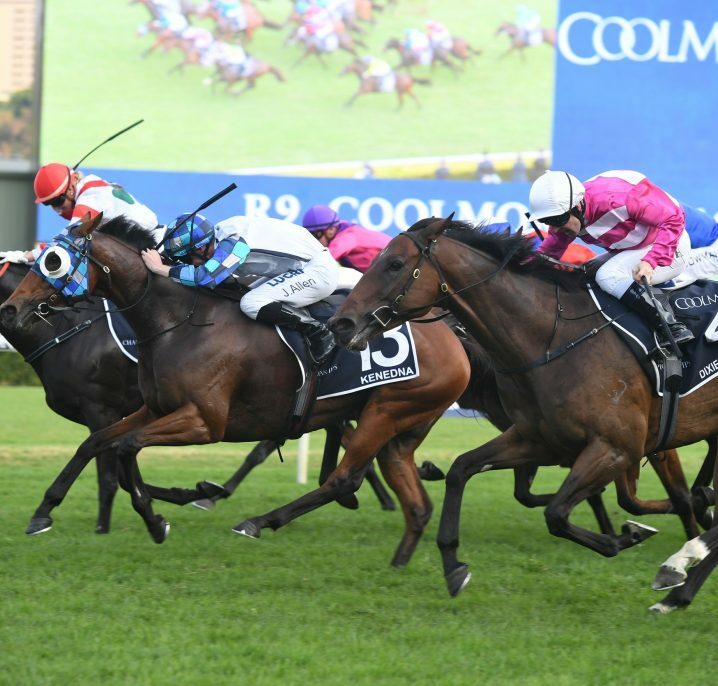 Moroney is looking at either the $125,000 Group 3 Sunshine Coast Guineas (1600m) on July 1 or a run Saturday week, June 24, in the $200,000 Group 3 Tattersall’s Cup (2200m) at Doomben giving Top Of The Range another shot to prove he can handle the distance. 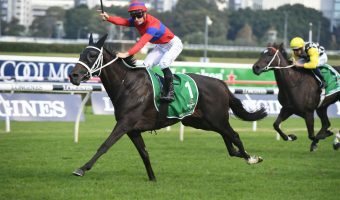 “We thought if we can get his rating up it will be a wee bit easier in the spring so we’re tossing around between taking on the older horses in the Tatts Cup or keep him fresh and run in the Caloundra Guineas the following week,” Moroney said. 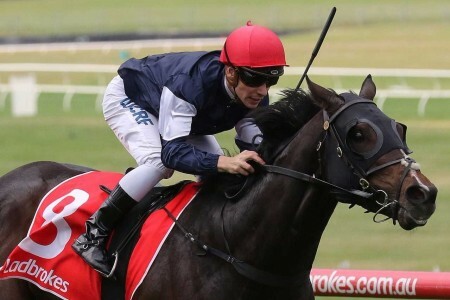 To back Top Of The Range next-race at the best winter racing odds online visit our No. 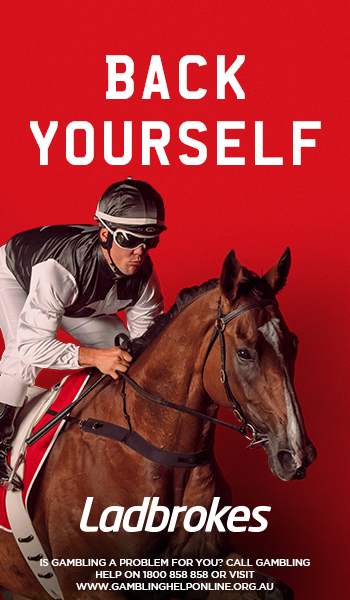 1 recommended bookmaker Ladbrokes.com.au today.